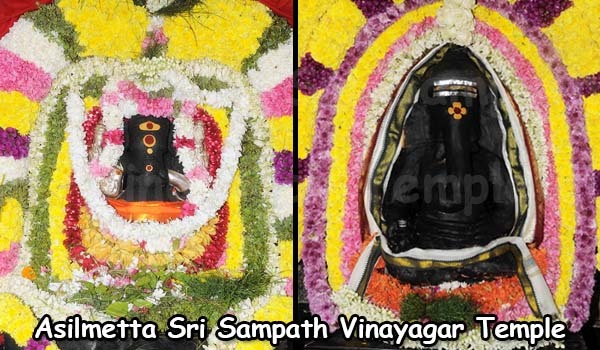 Sri Sampath Vinayagar temple is located in the compound of M/s. S.G. Sambandan & Co., at Asilmetta in Vishakhapatnam. It was constructed in 1962 by Late S.G. Sambandan, Late T.S. Selvaganesan and Sri T.S. Rajeswaran with their funds, for their worship and for their family members. Further, the local fishermen known as Jalaries, used to pray there and perform Deeparadhana every day before they start their daily business. 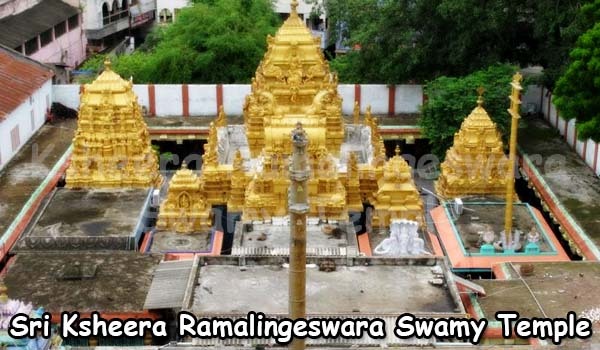 Five years later, the Paramacharya of Kanchi His Holiness Sri Chandrasekharaendra Saraswathi placed “Ganapathi Yantram” with his own hands and reconsecrated the temple. 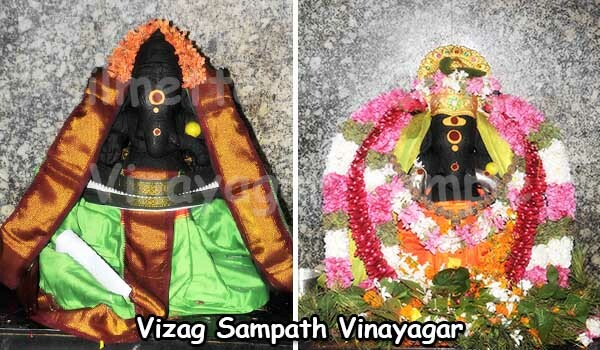 Sri Sampath Vinayagar temple became very popular with an incident when Admiral Krishnan, who was in charge of Eastern Naval Command, broke 1001 coconuts before the Lord for saving Vizag from the attack of Pakistan, when its submarine Ghazi Sank off the coast here. 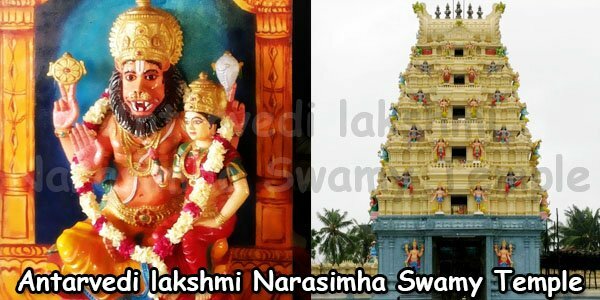 Sri Sampath Vinayagar temple became one of the most popular temples in Visakhapatnam attracting a large number of devotees. 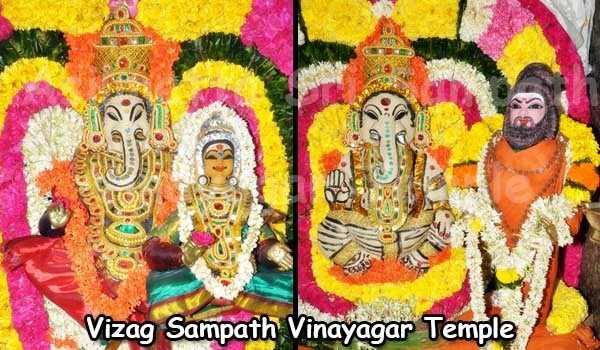 Sri Sampath Vinayagar is a very powerful deity and the devotees firmly believe that by offering prayers with sincere devotion, the Lord will fulfill their desires and forgive their sins. 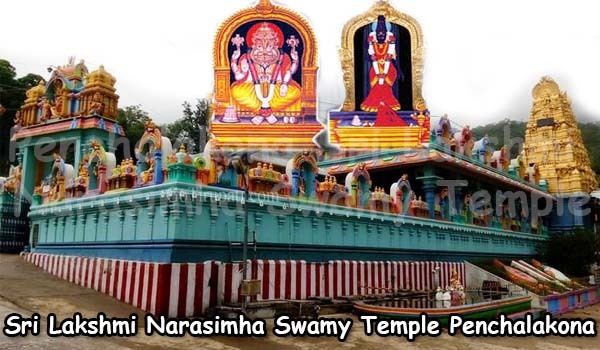 Using the funds of Sri Sampath Vinayagar Temple, another temple called Sri Vijaya Vinayagar Temple is constructed at Gandigundam Village. 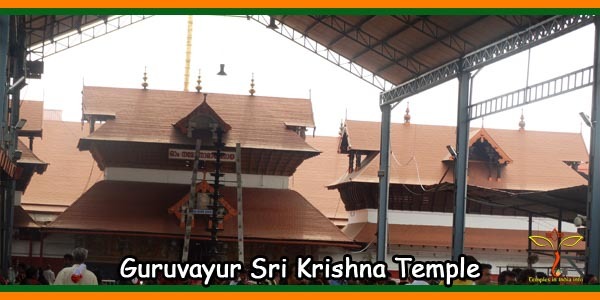 The temple is located very near to the R.T.C. Complex and at about 2 kms. from the Visakhapatnam railway station. It is easily accessible from every corner of the Visakhapatnam City. 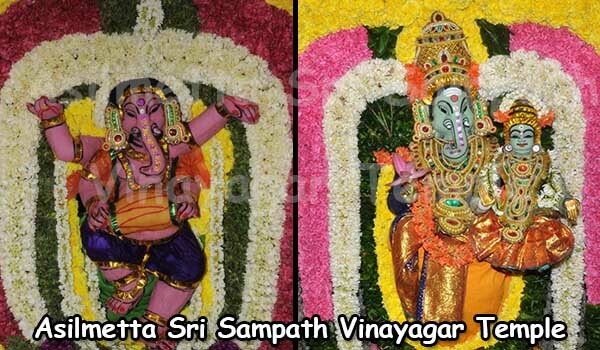 5:00 a.m to 7:00 a.m Ganapathi Homam: Ganapathi Homam is performed to Sri Vinayaka Swamy as requested by the devotees, Panchamrutha Abhishekam followes after homam. 7:00 a.m to 8.30 a.m Abhisheka Seva: Abhisheka Seva performed to the Sampath Vinayagar daily at the requested by the devotees on the selected date. The Abhishekam samagri should be brought by the devotees as mentioned by the temple. 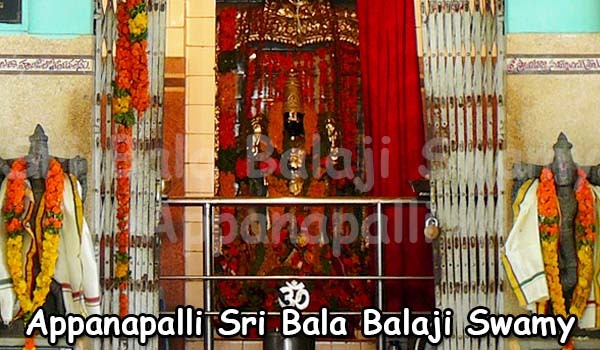 Sarva Darshan: Free Darshan from 6:00 a.m to 10.30 a.m and 5.30 pm to 8.30 p.m.
Saswatha Abhisheka Seva: Saswatha Abhisheka Seva is arranged and performed in the temple. The ticket price is Rs.5000.00 (Saswatha Abhisheka Seva day can be selected by the devotees). 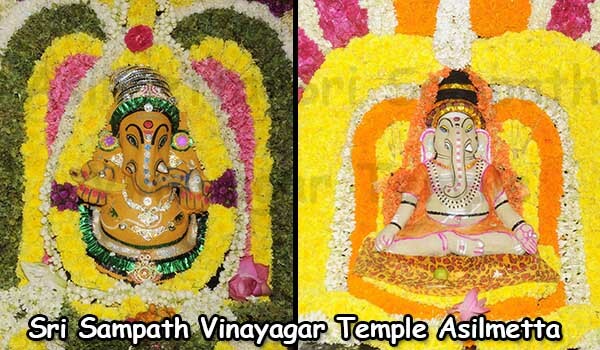 Abhisheka Seva: Abhisheka Seva is arranged during Vinayaka Chavathi which is celebrated for nine days, at a price Rs.2500/- (Abhisheka Seva is for only one day at the time of Vinayaka Chavithi). Undrallu Rs.1000.00 (only on Wednesday and Friday Mornings). 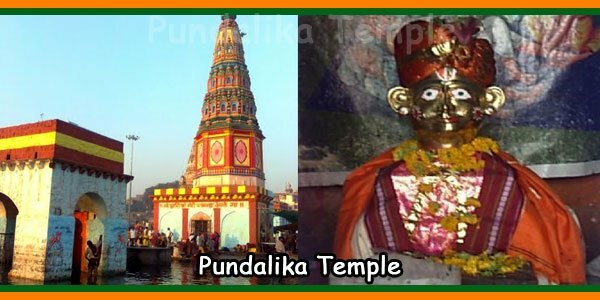 Annaprasadam is also arranged inside temple for 50 devotees daily. For one day Annaprasadam Rs.1600.00. 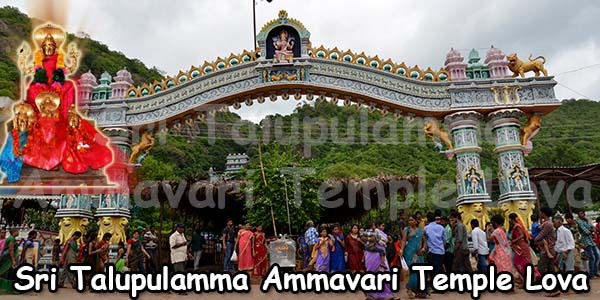 Vinayaka Chavathi is celebrated for 9 days and the temple is providing Annaprasadam for 2000 devotees daily. The APSRTC bus stand is very nearer to the temple. Visakhapatnam Railway Station is just 2 Kms. Visakhapatnam Airport is 12 Kms.